estate now is the time to get in touch. the ClickShare family of products. eligible for the conditions of the Program. 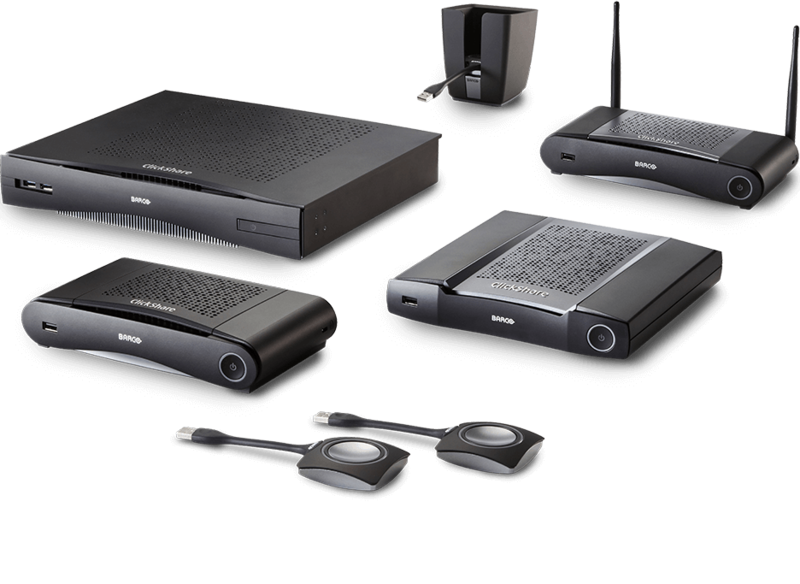 If you are in the public sector and looking to add wireless presentation capabilities to your organisation now is the time to get in touch.